The Tripura State Tribal Museum is located within the premises of the Tribal Research and Cultural Institute at Agartala. Inaugurated on 23rd September 2009 by the Honourable Chief Minister of Tripura, Sri Manik Sarkar. 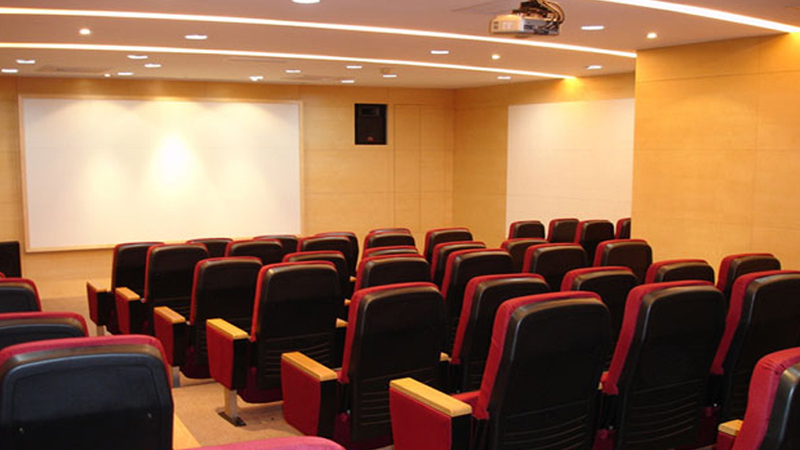 The museum was conceived with the intension of promoting tribal heritage and culture. 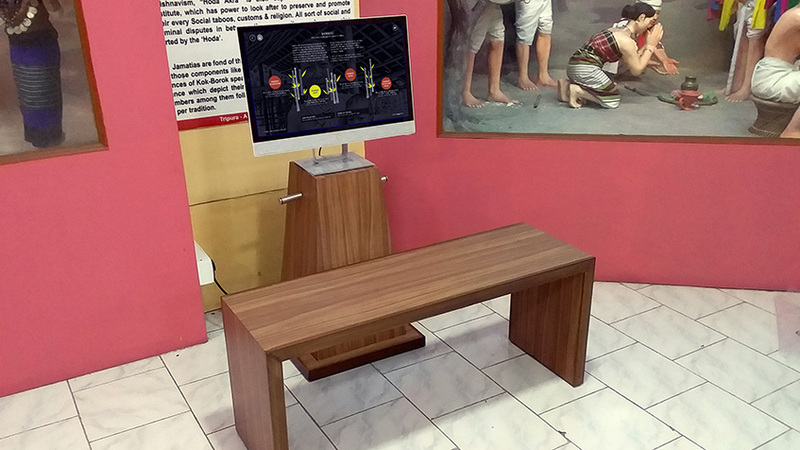 Welcoming visitors to the museum is a stunning video wall that portrays the rich and diverse arts and crafts of Tripura’s tribal communities. Casting a spell on the visitor through colourful visuals, the wall introduces the 19 tribal communities of Tripura. 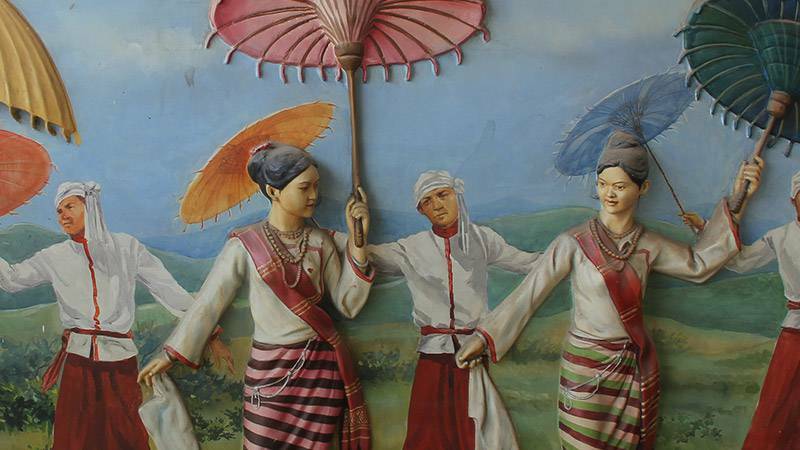 A fascinating display of life-like dioramas follows, transporting the visitor across the diverse geography of Tripura. 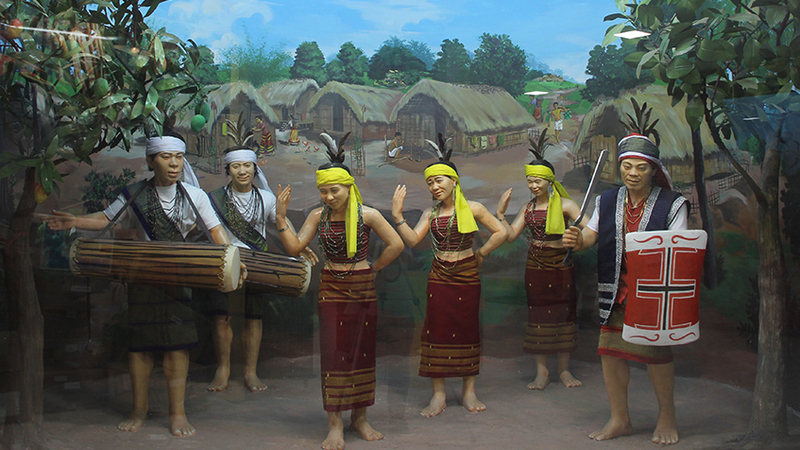 Travelling from hill ranges, across the undulating plateaus to the fertile alluvial plains, the diorama showcase the colourful dances, costumes and rituals of the Tripura tribes. The display has been conceptualized to provide a glimpse of the social structures, belief systems, language and traditional occupations of each of these communities. 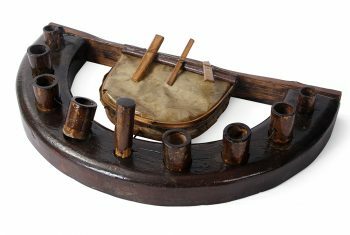 Accompanying the diorama, are few collections of traditional musical instruments, ornaments, fishing and hunting implements, textiles as well as household utensils made of wood and bamboo. Drawing the eye of the visitor, each artefact has been chosen for its exquisite craftsmanship and unique design. The charming attention to aesthetic beauty even for everyday objects is the hallmark of this collection. 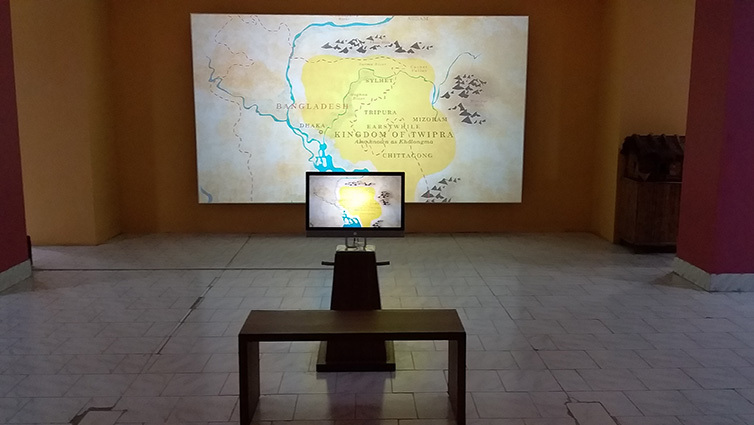 Interactive kiosks within the gallery, take the visitor beyond the museum’s four walls and into the life of the tribal communities through an enthralling combination of short films and vivid imagery. The kiosks present a captivating account of the weaving and bamboo craft traditions practiced by Tripura’s tribal communities, encouraging the visitor to explore these crafts by travelling through the state and taking in its lush, serene beauty first hand. As an introduction to the landscape and people of the state, the Tripura State Tribal Museum is the perfect place to being your journey to this charming region. 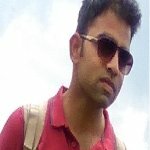 Do plan to visit us on your sojourn to Tripura! 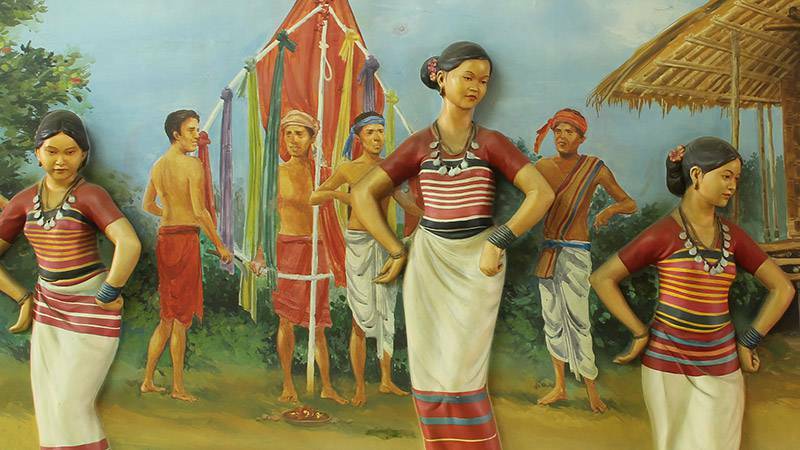 Visit Tripura’s tribal villages through dioramas depicting festivals, dances, marriages and daily life. Take a digital journey to learn more about Tripura’s distinctive textiles and bamboo crafts. 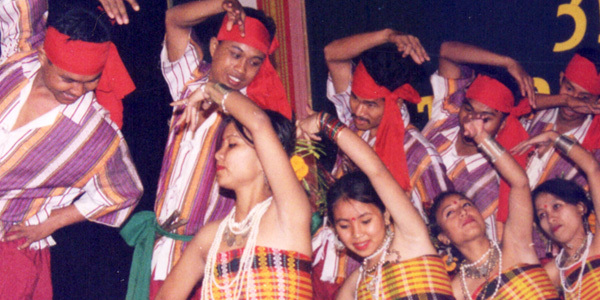 The Tribal Research and Cultural Institute at Agartala, is involved in the hosting of several annual events in Agartala and throughout Tripura. These events are celebrations of the State’s many tribal communities, their ways of life, festivals and languages. 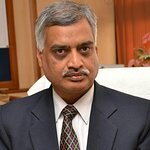 The institute also encourages the celebration of tribal festivals. Do contact us for more details while planning your visit. Held annually in the month of January or February, this festival celebrates the traditions of Tripura’s tribal communities. The event is spread over the course of 3 days, and includes several dance performances by tribal dance troupes of the Reang, Lushai and other communities. Life size replicas of traditional tribal huts and marriage enclosure add to the charm of the festival while spirited competitions in traditional sports keep everyone on their toes. 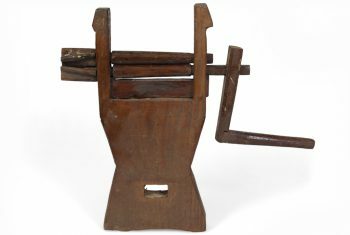 Seeking to preserve indigenous tribal crafts and knowledge systems, the Tripura State Tribal Museum organizes an exhibition of traditional clothes, ornaments, musical instruments, traps and household implements for the festival. These artefacts tell but half of the story. 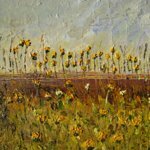 The more vivid narrative is presented through a series of live demonstrations of living traditions. The scientific systems of drying fish, husking rice, preparing sticky rice powder and setting traps are demonstrated to the curious onlooker. An equally enthralling picture is presented by the tribal women, with their colourful traditional attire, spinning wheels and loin looms. Since the festival is celebrated at different locations each year, visitors are advised to crosscheck the venue with the Tribal Research and Cultural Institute before make their travel plans. An annual event aimed at promotion the rich cultural identities of Tripura’s tribes, the folk dance competition draws on the tribes’ inherent love for music and dance. Making space for a continuation of tribal traditions being passed on to future generations, the competition is a state wide initiative. It begins with sub-division selections, moving on to district level competitions before culminating in a mesmerising state level event. A platform for local talent, the competition is also an excellent way to experience the diverse music and dance forms of Tripura. Visitors are advised to attend the grand finale of this event, where they can see some of the best and most versatile performances that Tripura has to offer. Celebrated on 19th January each year, Kok-Borok day is an affirmation of the continued commitment of Tripura’s tribal communities and the Tripura state to the preservation and future development of the regions linguistic identity. As Kok-Borok gains ground in modern literature, as a state language and a medium of instruction in schools and colleges the events of the day remind the local population of the need for sustained efforts and participation to help further strengthen this aspect of their shared identity. 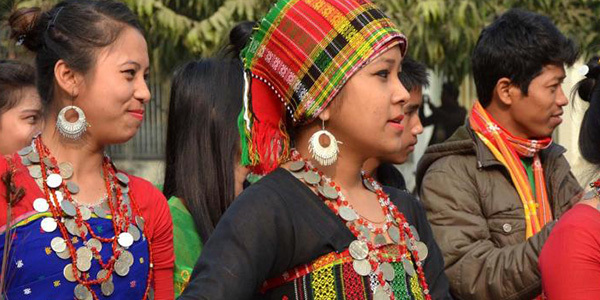 Apart from Kok-Borok, a language spoken by over 25% of the population, the event is also aimed at promoting the minority languages of Halam-Kuki, Chakma, Manipuri and Bishnupriya Manipuri which are also spoken in the state. The day is marked with colourful rallies and an outpouring of indigenous literature through various cultural programs, exhibitions and recitations. Linguists and those with a bent towards literature, poetry and music should plan to travel to the capital, Agartala for the event. 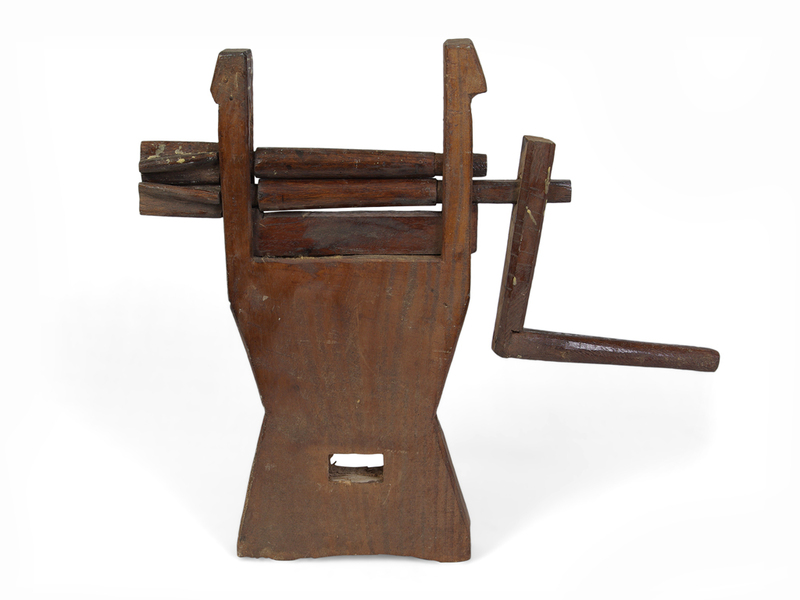 This implement is used for removing or crushing the seeds from cotton. 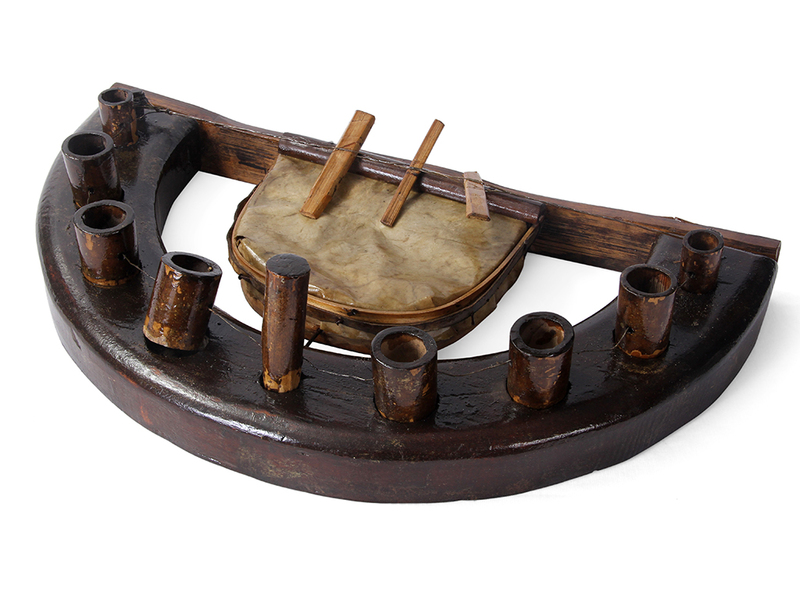 This instrument is similar to the jal tarang. 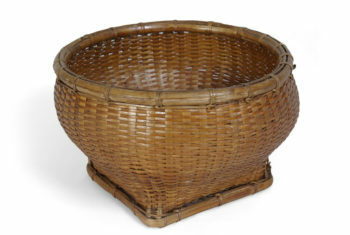 This basket is used for the washing of rice. The Tripura State Tribal Museum is located close to the main markets and administrative precincts of Agartala city. You can hire a cycle rickshaw, an auto or toto or a taxi to get to the museum. Worth a visit if this is your first time to Agartala and you want to get a feel of the local cultures. This museum has a really good collection of art and craft that enlight us with the knowledge of the tribal culture. 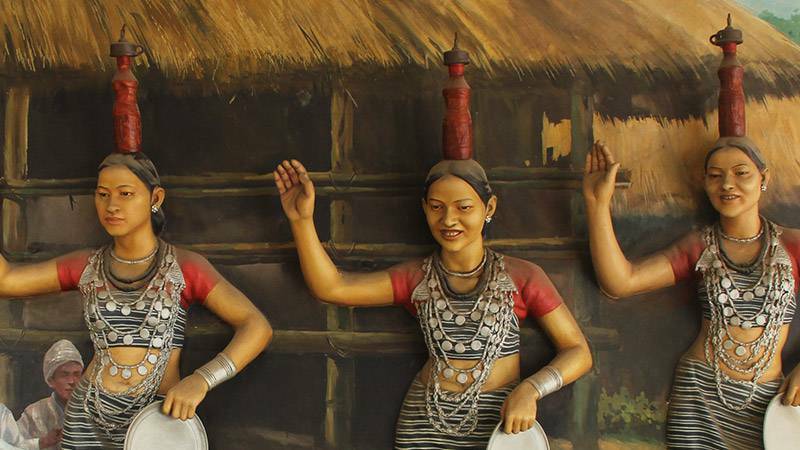 The Tripura State Tribal Museum with its life-like dioramas is a must see for those wanting to better acquaint themselves with the tribal communities of the region. Colourful and informative display and well kept premises. Good presentation of information, which I really appreciated after travelling around NE India. Smaal but well kept museum. All the best to the team. Good presentation of information, which we really appreciated after traveling around NE India. Small but well kept museum. All the best to the team.